Harry’s Seafood Bar and Grille is set in an elegant house. Eat inside or on the outdoor patio under a string of lights. Located in the heart of St. Augustine, this upscale dining option is as well known for its ambiance as it is for its Voodoo Shrimp. Try the Jambalaya for a spicy seafood kick. Gorgeous views and big pieces of battered fish are served with a smile at The Reef Restaurant. Eclectic dishes like Grilled Scallop Tostada and Datil Pepper Shrimp are delicious. There are the seafood ‘standards’ too – lobster tail and coconut shrimp and calamari. Fill up on your favorites as you watch the ocean waves billowing in front of you. Sit outside and crack open some crab legs at O.C. White’s Seafood and Spirits. The breeze will ruffle your hair as the butter runs down your arm. 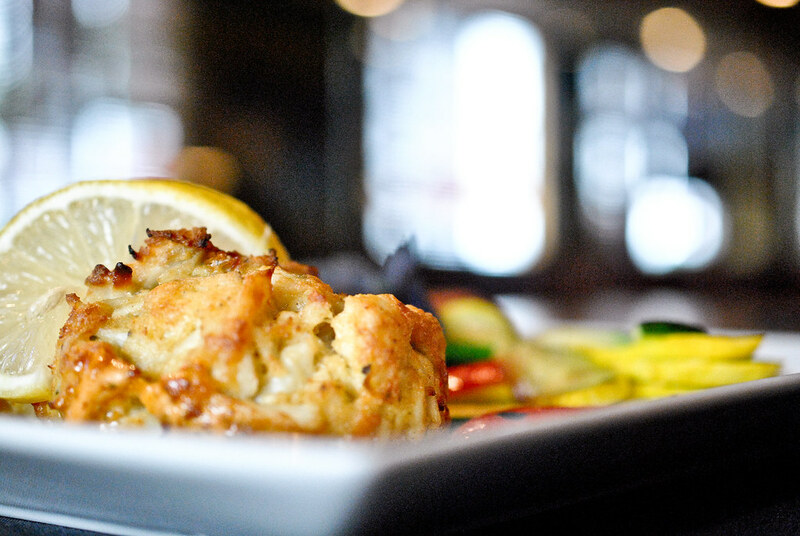 Have a seafood platter with fish, shrimp and crab cakes. Don’t miss out on the shrimp and grits – a southern favorite. Enjoy the music as you savor the flavors of fresh seafood in this well-loved establishment. Come and sink your teeth into the delicious seafood, entertainment, and vibes of St. Augustine, Florida. To complete your trip to this beautiful city, book a stay at Agustin Inn in the heart of St. Augustine’s Historic District.